Please feel free to enjoy and share any image on this site for your own personal use. 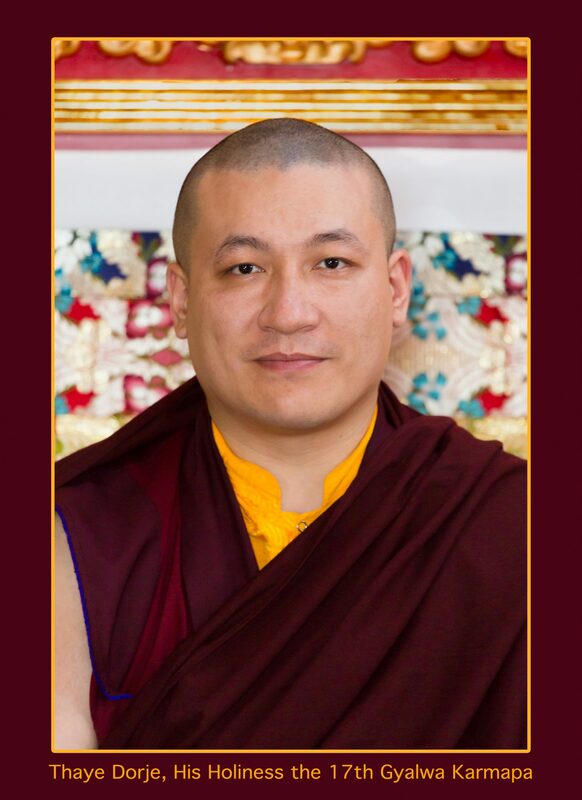 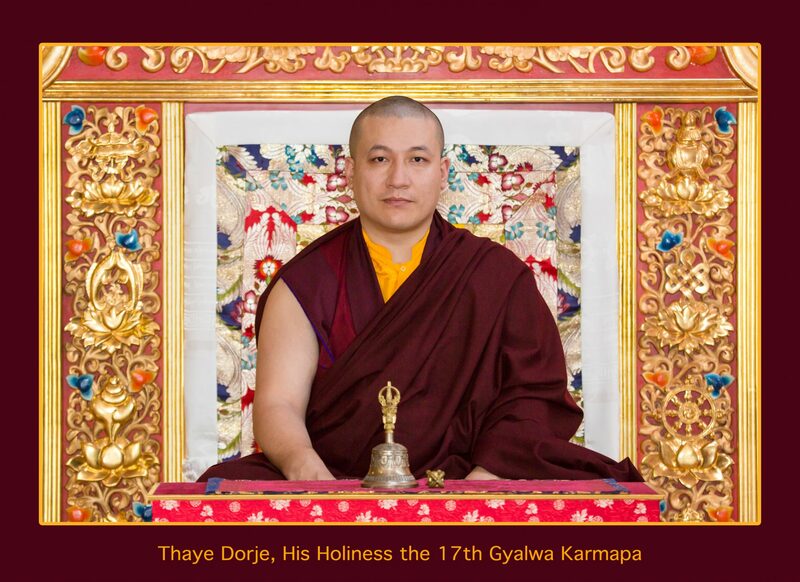 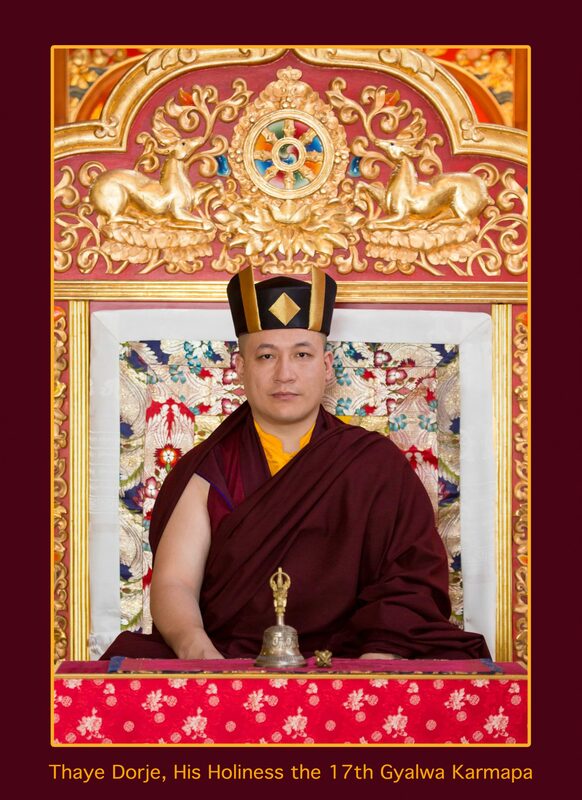 If you would like to reuse any images of Thaye Dorje, His Holiness the 17th Gyalwa Karmapa, for any other purpose, please contact us, and include a link to the photos you wish to use. 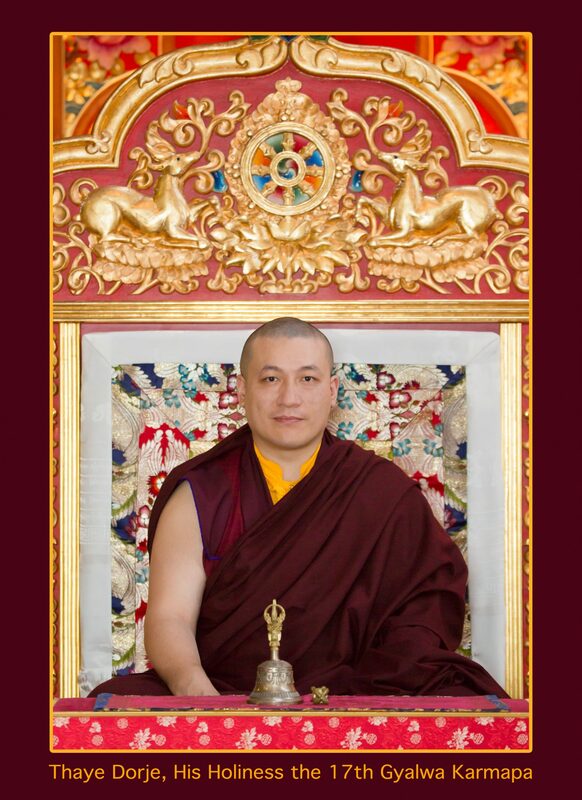 Please also see the photo stream on Karmapa’s official Facebook page, and contact us if you would like to use them. 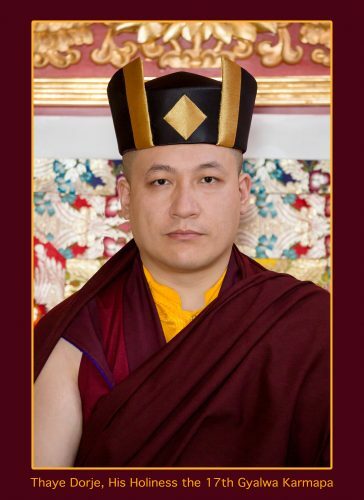 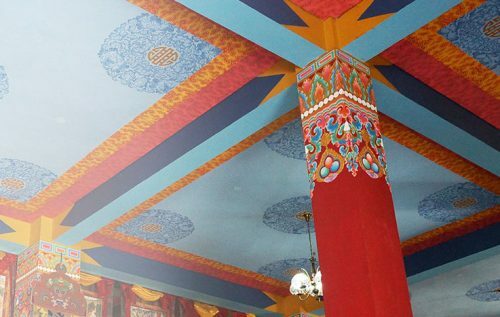 Please note, Karmapa’s Office only supports content published on Karmapa’s website, Karmapa’s Facebook page, karmapa-news.org, http://www.kibi-edu.org, and http://sabassociation.org.